New Construction: Custom contemporary oceanfront home “on the sand” with amazing, 180-degree white-water ocean, Catalina, and sunset views from all 3 levels. The en suite bedrooms offer comfortable sleeping arrangements for up to 10, and there is elevator access to all 3 levels. The uncrowded sands of Sunset Beach make this the ideal quiet and secluded beach home! There is nothing like the Trinidad Island lifestyle... Half of the island has a waterfront walk-way with a lushly landscaped linear greenbelt connecting the two sides of the walk-way. Come join the fun! 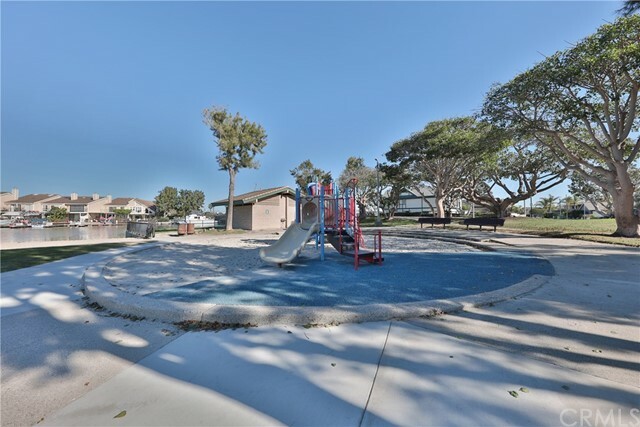 Play at the park & playgrounds, sit on the beach, shoot some basketball, stroll the walk-way, visit with dog owners at the park, take out a paddle board/kayak, do a sunset Duffy boat ride, sail the bay, cruise the coastline, or run over to Catalina Island in your yacht (just 23 miles across the sea). This Main Channel waterfront home “on the walk-way” has a 35 foot boat slip (will hold 40+foot yacht), and it has a fantastic floorplan which features: 4 Bedrooms + Bonus Room, 4.5 Baths, formal living & dining rooms, “open concept” Island kitchen adjacent to the family room, Downstairs bedroom & full bath, large laundry room, and oversize 2 car garage. The master suite stretches the full width of the home and has water views from the bathroom, bedroom, and retreat area. There are two additional upstairs bedroom, library, and large bonus room! The waterfront patio is perfect for entertaining with over-the-water sunsets every evening, and it has a front row seat for the holiday boat parade! Phenomenal, pride of ownership, 10 unit apartment complex, consisting of all 2 bedroom, 1 bath units, including an enclosed 1 car garage for each individual unit. The property also features a gorgeous swimming pool surrounded a beautiful lawn and lots of well maintained, lush landscaping. The property has been proudly owned by the same family for nearly 20 years. It could easily be considered as one of the nicest, well maintained apartment buildings on the block. The units have been professionally maintained and updated by the owners husband, who is a licensed contractor. And it shows. As of the listing date, there may be one vacancy. Magnificent Mediterranean Estate on oversize lot in the “Park Area” of Downtown Huntington Beach! Located just six blocks to the beach and a short stroll to schools, parks, Main Street Village, doggie beach, and the new Pacific City Development. Breathtaking Architectural Design with Lush Landscaped Tropical Gardens, Fountains, Sunny Courtyard, & Sky Lit Atrium. 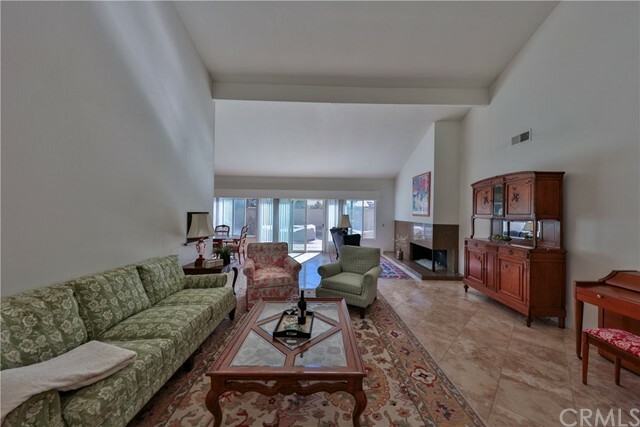 Unique Open Floorplan Features Sun Filled Spaces and the feel of an elegant, yet casual resort! Most Importantly, it has all the functional spaces you are looking for to entertain and really enjoy beach living: Formal Living & Dining Rooms, Gourmet Island Kitchen, Casual Dining Nook, Large Family Room with Bar, Downstairs Office (could be a bedroom), and wine celler (downstairs powder room could be expanded into a ¾ bath). Upstairs features: a luxury master suite with balcony, fireplace, separate tub & walk-in shower... the laundry room, along with two additional bedrooms & two full baths. The overside 3 garage is enormous... with walls of cabinets, epoxy floor, and a full bath! There is also a RV parking space (9.5' X 25') adjacent to garage... lots of space to store water toys all your beach gear! Welcome to Horizons, a premiere residential high rise in the heart of the Marina District. This outstanding tower is only two blocks to the Gas Lamp district, short walk to Petco Park, the Convention Center, the Marriott and Hyatt Grand Hotels. 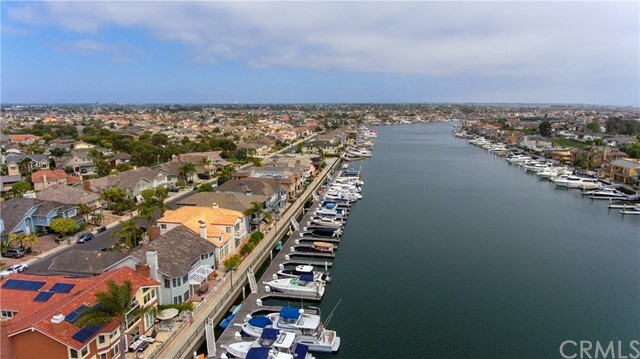 Find yourself perched on the 22nd and 23rd floors (Yes this is a two story condo) with sweeping views of Point Loma, San Diego Bay, Pacific Ocean, the Coronado Islands and the Coronado Bridge. Dine at neighborhood world class restaurants and spend the evening taking in the city lights from your family room. 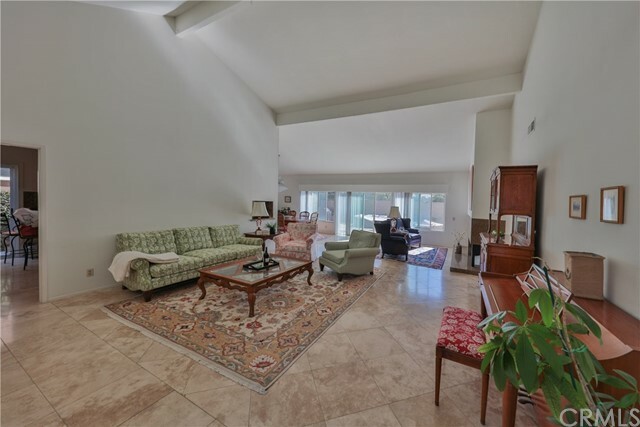 This three bedroom, three bathroom executive condo features an island kitchen, downstairs bedroom, upstairs master suite, an additional 2nd floor bedroom and an expandable loft big enough for considerable executive space. The upstairs master suite offers the same amazing views as the living area and the other two bedrooms have sweeping downtown views. The kitchen cabinets were recently upgraded and paint is fresh and professionally done. The furnace and AC were just replaced. The loft can be expanded another 250 to 300 sq ft for additional family space, another bedroom, a larger master bedroom, or larger executive space. Horizons offers a residential lounge in each building, a first class swimming pool, spa, generous gym, BBQ area, a business center and conference room. The amenities also include a party room with a huge panel TV, and full kitchen. This property won't last long. Come join the “Relaxed Coastal Lifestyle” offered by this luxury home in the 24-Hour Guard Gated “Boardwalk” community located just a short stroll from the beach! What will it be today? Walk the dog down to “Doggie Beach”, Go surfing, Ride a bike along the Oceanview Blufftop Path, Golf/Tennis at nearby Seacliff Country Club… or just stay home and practice your golf game on the 4-hole putting green, then take a swim & lounge at your backyard swimming pool/spa… finally fire up the built-in backyard BBQ! This is a beach home like no other currently offered in the area! Upgrades & features include: Gourmet Island Kitchen with “Open Concept” Family Room & Casual Dining area all looking out at the beautiful back yard, 4 Car Tandem Garage, Downstairs Bedroom/Office, Formal Dining & Living Rooms, Two more In-suite Bedrooms upstairs + Bonus/Game Room with built-in bar & balcony, and a Luxury Master Suite designed to pamper: It has fireplace, back-lit coffered ceilings, built-in Entertainment center, balcony, huge walk-in closet, and an amazing master bath with Dry Sauna, separate vanity, dual sinks, huge shower & separate soaking tub! Upgrades abound including hardwood floors, designer paint, custom window coverings, professional quality appliances, stone counters & surrounds, courtyard fountain, built-in speakers, & more! Huntington Harbour has so much to offer. You can take your boat out fishing in the morning, do some paddle boarding or kayaking in the afternoon, and then finish the day off with a sunset cruise! If you are looking for a waterfront home (with boat dock for under $2 million) that you can "put your touches on"... this is it! The interior & exterior of this Mid-Century home have recently been painted, it is a blank canvass! And, it has the preferred orientation with over the water sunsets offering an elegant patio dining experience. As you approach the home, a private courtyard with fountain & koi pond leads you into a dramatic foyer & living room with soaring ceilings & walls of windows providing spectacular water views. The kitchen is open to the family room and has water views looking out toward the casual dining area. Stepping out the large sliding glass doors, you are greeted by a spacious waterfront deck with custom outdoor cooking area, fire-pit, and plenty of area for lounging... all overlooking your private boat dock (approximately 36' x 13'). Upstairs there are Panoramic water views from master suite & private balcony... a perfect place to relax & enjoy a glass of wine after a long day at work or play. 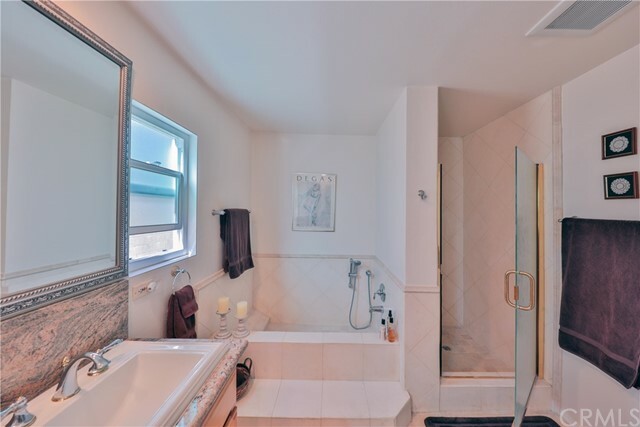 There are two additional bedrooms upstairs which share a hall bath. The home has a recently installed ADT Alarm system and Central Air Conditioning! The Harbour Mall is just a short stroll away with several restaurants, Trader Joes, Gym, banks, and other services! This picturesque single level Edwards Hill home has been meticulously landscaped and flawlessly maintained. Sitting on an enormous quarter-acre lot and tucked away toward the end of a private cul-de-sac, this idyllic estate is a gem of the community. Surrounded by stunning equestrian trails, rolling hills, breathtaking sunsets, and of course the beach, this incredible home affords you the many luxuries of the premier Southern California lifestyle. Enjoy unparalleled coastal weather in your entertainer's backyard, lined with mature trees on all sides for extra privacy and boasting a stunning saltwater pool with a water slide, spa, fire pit, built-in BBQ island, and plenty of yard space. The extra-long driveway greets you to a sprawling single story estate offering rich hardwood floors and luxurious crown moldings as an abundance of natural light flows throughout the space. The coastal gourmet kitchen is a chef's dream, outfitted with a large granite center island, stainless steel appliances, and a view overlooking the serene backyard. 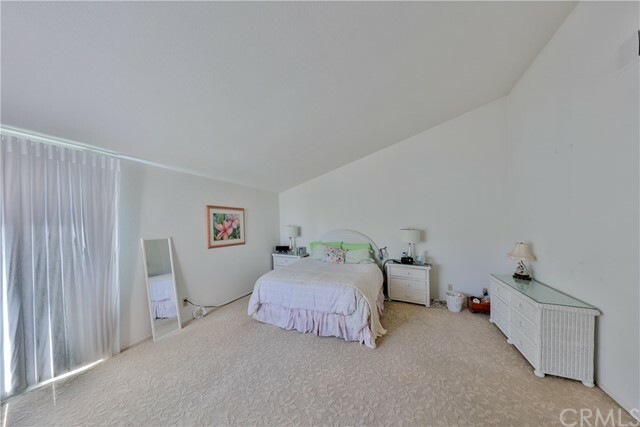 Your own tranquil paradise awaits you in the spacious master bedroom with its own access to the astonishing backyard, and the master bathroom is equipped with beautiful travertine flooring and a large soaking tub. Offering an unbeatable location near award-winning schools, the beach, equestrian trails, and sitting on a massive lot, this Edwards Hill estate presents a rare opportunity to own a prime piece of Huntington Beach real estate. A beautiful estate-lined street leads up to this one-of-a-kind Spanish contemporary villa. Privately perched on one-half acre, this elegant home offers seclusion while staying inviting. Stunning front doors open to cathedral vaulted ceilings and custom stone fireplace. Archways surround the open family room, adorn with dramatic coffered ceilings, wall-coverings, and full bar. The gourmet kitchen is well-appointed w/ breakfast island, built-in refrigerator/freezer, stainless appliances, dual sinks, walk-in pantry and custom Cherrywood cabinetry. The grand master retreat is expansive and has access to the second-floor terrace. Brand new contemporary master bathroom is dressed in floor-to-ceiling marble, quartz countertops, an oversized rainfall shower and large jacuzzi tub. All five bedrooms offer walk-in closets w/ cabinetry, dual-pane windows and new floors. Travertine and distressed hardwood floors prevail throughout the entire house. Entertain from the 750 sqft outdoor living room, complete w/ BBQ, wine cooler, and commercial grade kegerator. Relax by the fire pit or go for a swim in the newly re-plastered saltwater pool/spa. At dusk, ambient lighting creates a comfortable and intimate resort-like feel. Privacy throughout the manicured grounds provides the perfect setting for hosting or relaxing. Come join the Beach Lifestyle and move into arguably one of the most desirable homes available in Downtown Huntington Beach today! This is an "Open Concept Floorplan" with Luxury Quality upgrades & finishes built on an elevated lot. It is nestled in one of the best locations in Downtown Huntington Beach... close (but not too close) to the Pacific City, Beach, Pier, Downtown Village, Farquhar Park, Schools, & Doggie Beach. Come see it, and you will agree it is one of the finest homes on the numbered streets with features that can only be found in custom homes built by skilled craftsman: 3 bedrooms, 2.75 baths plus 2 half baths. The 3rd floor game room/den/office has a sundeck and 3/4 bath. 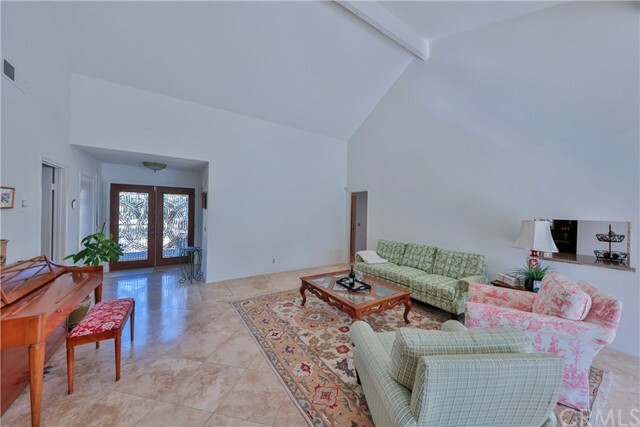 The middle level familyroom has a floor to ceiling stone fireplace, two story ceilings, and is awash in natural light. The gourmet island kitchen features Thermador stainless appliances, Huge Island, furniture quality finished cabinets, & custom range hood. So many additional upgrades: stone/brick patio, french doors, JELD-WEN windows, custom metal double front doors, beautiful stone & plank wood floors, FAU/AC, Tankless Waterheater, Watersoftener, Surround Sound, & much more. If you are looking at homes in Downtown Huntington Beach, be sure to add this home to your list, it is one of only 8 homes in area constructed by this "artist" who for many years has been considered by many as The Best builder in the area! Priced to Sell... the owner has an amazing opportunity they want to pursue! Walk to the Beach! Welcome to Sand Castle Estates, an exclusive beach close gated community. YES YOU CAN live in walking distance to the beach and have a large yard and private pool. Exceptional curb appeal, this gorgeous home sits on an oversized corner lot with a long driveway, stacked stone front, and beautiful landscaping. 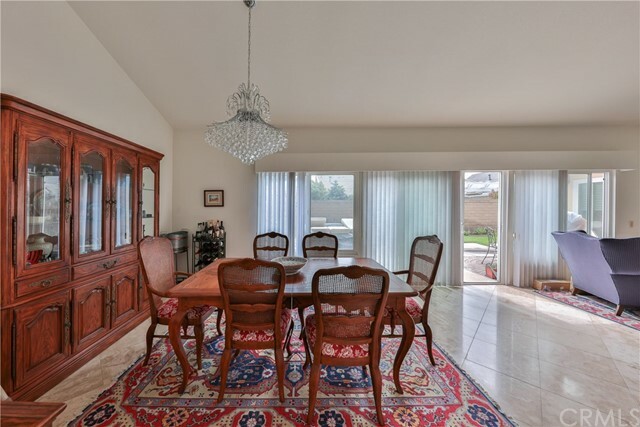 Open the doors to the formal entry and see the large formal living room and formal dining room. The family kitchen has a center island, GE Profile collection double ovens and 5 burner gas stove. The kitchen garden window keeps it bright and looks out over the amazing back yard. The family room is adjacent to the kitchen and boasts a stacked stone fireplace with wood hideaway and a fun wet bar. Separate laundry room and first floor guest bath. Up the formal wide staircase you will find a very large master bedroom suite with a fireplace, huge walk-in closet and private master bath with soaking tub, separate shower and dual sinks. 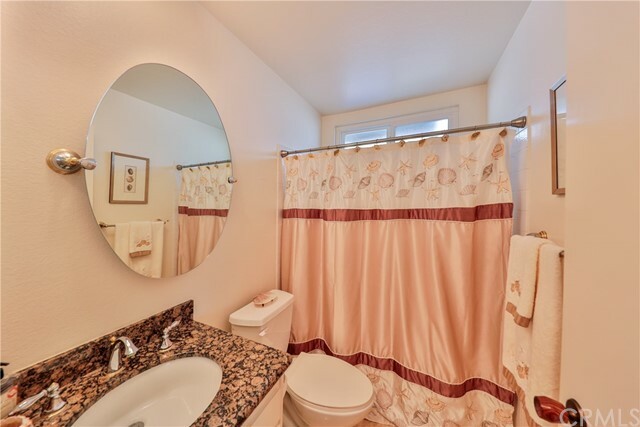 All four bedrooms are very spacious as is the guest bath with dual sinks as well. The back yard is an entertainers delight with a large patio with an amazing water feature that wraps around the built in seating. There is also a BBQ island with fridge and a sparkling pool to keep the kids busy. Don't miss the tranquil garden setting on the side of the home for mom to get her peace and dad, yes there is a man cave in that big garage and custom cabinetry as well. This home is move-in ready & waiting for the new lucky family. 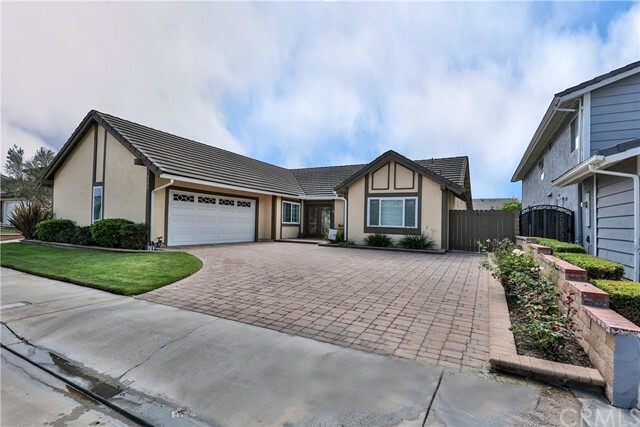 Located in a quiet neighborhood in Los Alamitos sits this gorgeous 4 bedroom, 3 bathroom home that is walking distance to National Blue Ribbon Los Alamitos schools, parks, and baseball field. 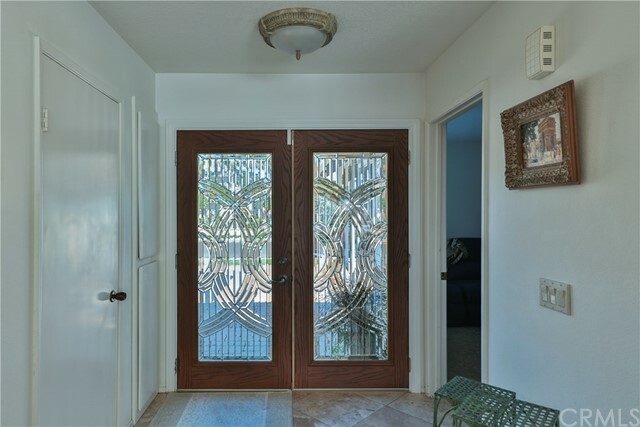 This beauty will wow you with its imported Mexican tile and woodwork, knotty Alderwood flooring and cabinetry through out, and a large covered patio. The kitchen has honed granite countertops and a plenty of cabinets for storage. Included in the first floor is the dining area with French doors that open to the backyard, an office, a wet bar with copper sink and fixtures that match the first floor bathroom, and a bedroom with a walk-in closet and workspace. Exquisite wrought iron railing lead to the second floor. Two large bedrooms, both with walk-in closets, a full bath with a double sink granite-topped vanity, a large recreation/game room with French doors that open to the second floor balcony, a master bedroom which comes complete with a walk-in closet, a corner fireplace, and private ensuite. In the backyard, a covered patio with a BBQ island and sparkling salt water pool with slide, is the perfect entertaining area. A huge two car garage with a finished loft, a workout area and plenty of storage, laundry hookups, and lots of storage. Attached to the garage is a dry sauna, a steam room and a 3/4 bathroom for easy access from the swimming pool. Beach house ready for a new occupant!! This rare 4 bedroom / 3 and a den home has been owned by the same family since it was built. The home has a raised elevation with flagstone gated patio/walk ways around house. Interior has step down living room with fireplace, formal dining room, open kitchen with Granite counters, stainless Viking range, refrigerator, compactor and dishwasher. Family room off the kitchen with entertainment center and built in speakers. Dual payne sliding doors out to the patio, which has a stainless BBQ and counter area. 2 car attached garage with extra storage area. Upstairs we have a a master with vaulted ceilings, skylights, partial water view. and fireplace. 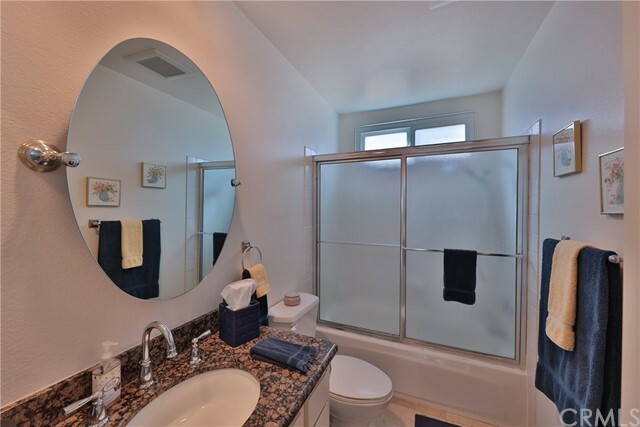 Master bath with jacuzzi tub, separate tiled shower and two separate closets. The upstairs also boasts laundry and bedroom 2 has a full connected bath. Bedrooms 3-4 are Jack/Jill style with a bathroom in between. The 3rd level deck is all set for entertaining!! Its huge with plumbing for a wet bar/wired for speakers and engineered to hold a jacuzzi. You are just a couple blocks to the beach, walk or bike to the pier and all Main St activities, but in a residential (quiet) area. 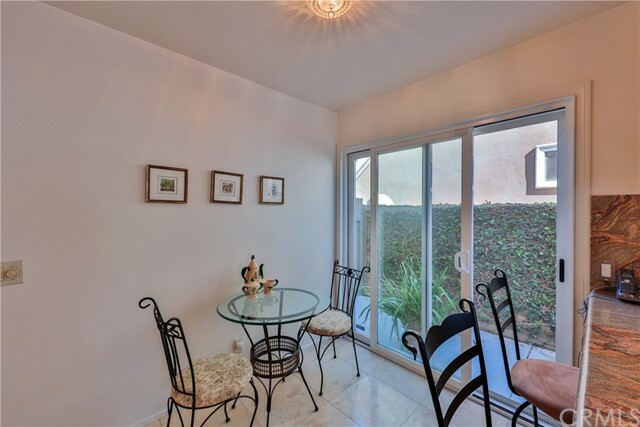 Beautiful 3 bedroom, 2 bathroom Old Town home situated on a lot and a half and conveniently located near all of Seal Beach’s activities. 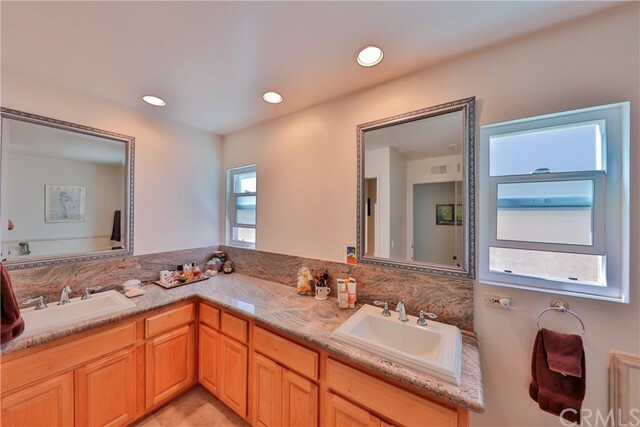 This bright home is move in ready with a Dutch front door, open layout and remodeled kitchen with quartz counter tops, slow closure cabinets and stainless steel appliances. It is a pleasant living space with recessed lighting, updated windows, solid core doors and crown molding. The home is freshly painted inside and features a hall and linen closet for added storage. The exterior has well maintained paintwork, white vinyl fencing and a 2 car garage. Relax and enjoy an indoor / outdoor lifestyle created by front French doors opening onto a pebble grey Trex deck, along with a spacious backyard complete with an outdoor shower for after a visit to the beach. It is a short stroll to award winning schools, markets and Main Street, with a wide selection of restaurants and shops. 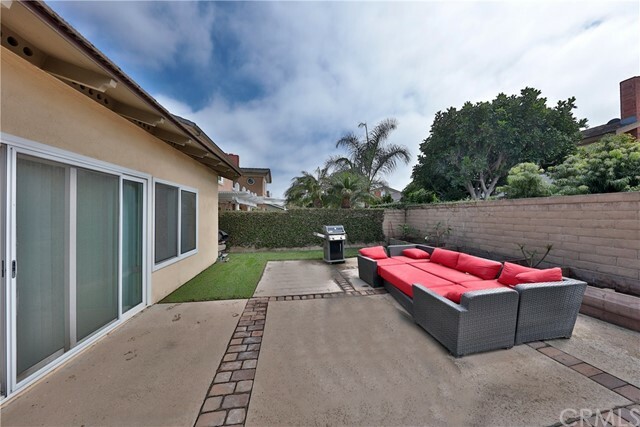 Come join the Downtown Huntington Beach lifestyle in this casual beach home located just 4 blocks from the soft sands of "Surf City", Doggie Beach, the City Gym, Parks, & Schools! Go for a morning “surf” or walk/bike-ride along the ocean view blufftop path, then come back home to walk the dog down to Doggie Beach… or go over to the City Gym for some basketball… perhaps join Seacliff Country Club and play a round of golf (less than 2 miles away)! This is a detached "Fox Development" home which was very popular when it was built in 1977… many of the design elements copied by subsequent builders! The home is very “light and bright” with 21 windows and 5 skylights, it features: 3 Bedrooms, 2.5 Baths, 1820 Sq.Ft., and a remodeled kitchen open to the family room (with wood or gas fireplace)… which flows out into a spacious patio (the above ground spa is included without warranty). Upstairs is a master suite at the front of the home and two additional bedrooms (with lofts) that share a hall bathroom. The long term owner has lovingly maintained this home… it is ready for you and your family/friends to enjoy! Dazzling luxury home featuring ultra premium location, nestled on end cul-de-sac overlooking park. Impressive courtyard entry - a true suburban oasis boasting multiple waterfalls, tropical landscaping, outdoor entertaining area with built-in BBQ and large covered patio. Great entertainers' floorplan showcases HUGE gourmet kitchen (granite slab countertops, rich cabinetry, walk-in pantry and breakfast nook), open family room, formal dining + ground level bed and bath. GIANT master suite complete with retreat, walk-in closet, spa-quality bath and oversized sunset balcony. Two more bedrooms (both generously sized), office/loft area and remodeled bath fill out the upper level. Other great features include: solar electricity (cheap! ), built-in speakers (inside and out), coffered ceilings, beadboard, upgraded windows, recessed lighting and more! Short walk to resort quality pool and tennis. Easy access to local biking/hiking trails, shopping, dining and entertainment. WOW! 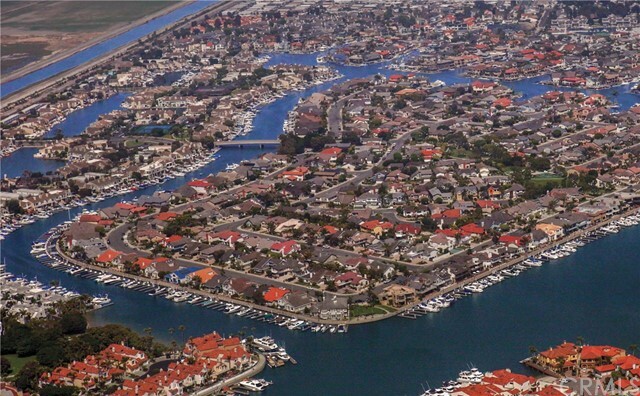 Welcome Home to one of the most desirable neighborhoods of Huntington Beach... there is so much to do nearby! This California Classics Home sits on a cul-de-sac with a peek-a-boo view of Lake Huntington from the front porch, and it is just steps or a short stroll away from these neighborhood amenities & attractions: Doggie Park, multiple playgrounds, Central Park greenbelts & walking paths, Huntington Beach Central Library, Kathy May’s Restaurant, FREE disc (Frisbee) golf course, HB Sports Complex, Equestrian Center, Shipley Nature Center, the new HB Senior Center, and the Park Bench Café! 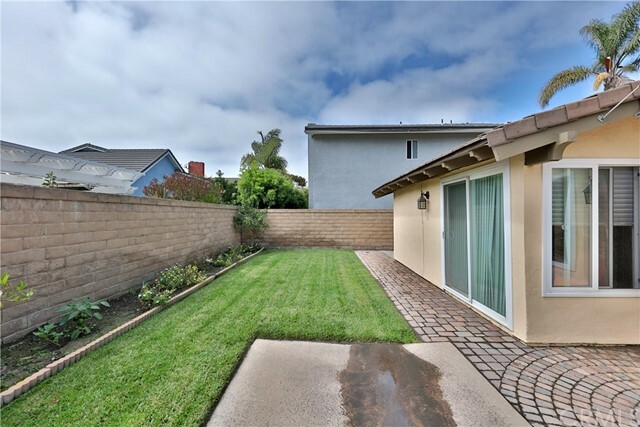 The location is truly “special”… it may be the most charming neighborhood in all of Huntington Beach! This single story home offers an open floorplan, 3 bedrooms, 2 baths, 2 car attached garage, double pane windows, remodeled kitchen & baths, new paint, carpet, & wood laminated floors, delightful front porch, sunny concrete rear patio, lush front & rear lawns, ceiling fans in all bedrooms, and more. It is move-in ready! 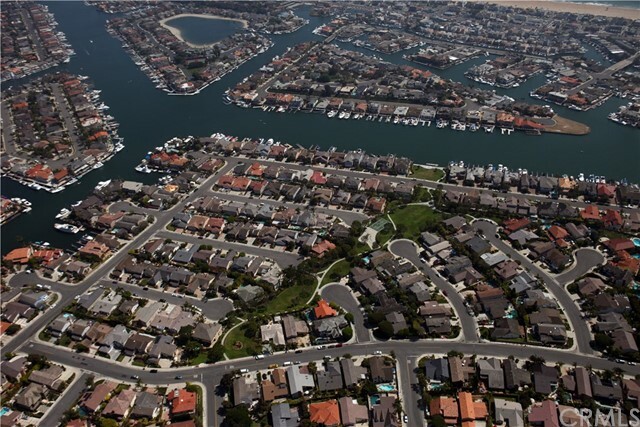 And, the home is within the boundaries of award winning schools: Hope View Elementary, either Marine View or Mesa View Middle School... kids in the area often attend Huntington Beach High School. Quaint one level starter home in Eastside Costa Mesa with a large lot, 3 bedrooms, spacious backyard and a two car detached garage. An extra enclosed workshop is located directly behind the garage. The long driveway is perfect for lots of extra parking. This is a great home to remodel, with potential space in back to enlarge. Ever wondered what it is like to live in Orange County paradise resort living? Well look no further than this gem of an opportunity to own your piece of luxury living. 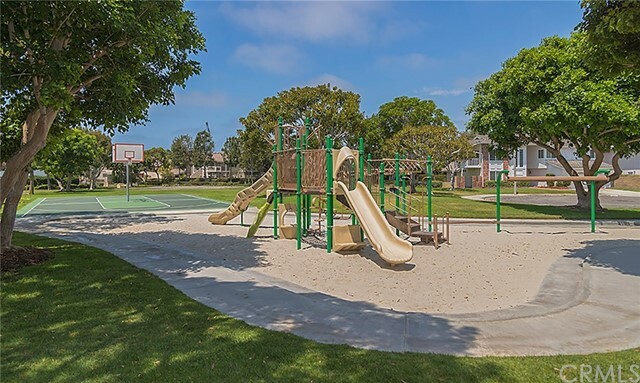 Nestled in the most sought after gated community in all of the South Coast Metro area, this is truly the entertainment heart of Orange County. Located across the street, you can find the practice facility of the Los Angeles Chargers, as well as Soco & The OC Mix. Less than 5 minutes away from the world renowned South Coast Plaza shopping, and minutes away from the Orange County Fair Grounds. Not only that, there is countless of other restaurants/entertainment centers and freeways for commuting. As you come through the private gates, you will notice that the community is of the upmost prestige and condition as all houses are always up-kept and tidy! The houses itself boasts a fantastic green belt view, 2 stories, 2 car attached garage, 3 bedrooms, 2 1/2 bath's, large master, with huge walk in closet, built in washer and dryer hookups, gas fire place, A/C, and complete 100% turn key move in condition. The HOA features a very up-kept and large communal pool, spa, BBQ, and playground area. This fantastic home will not last, do not let this one slip away! New to the market: Light and bright Park Lido Townhome is priced to make it one of the most obtainable properties in Newport Beach!! 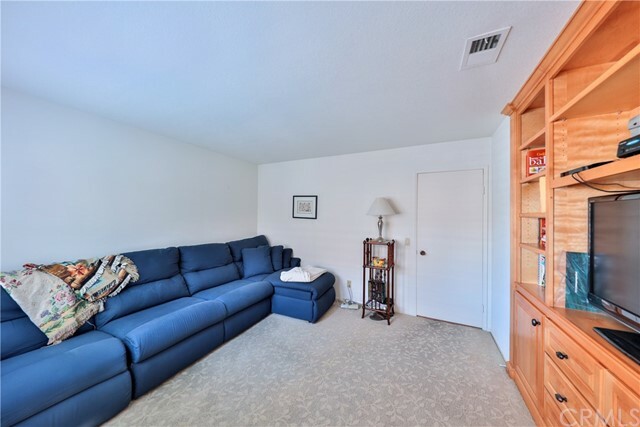 Conveniently located walking distance to the beach, shops, restaurants as well as Hoag Hospital! Close to great schools. The home is situated perfectly within the complex steps from one of the four lovely community pools. The home features two bedrooms, two baths, real hardwood floors throughout and recent interior paint, with an open living room boasting high ceilings and brand new roof and skylights. Two car garage, full laundry room and ample storage round out the interior of this value priced home! 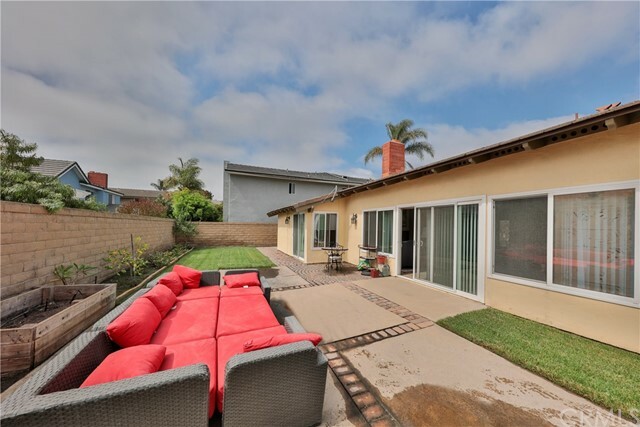 A wonderful private patio affords one the opportunity to take in Newport Beach’s wonderful sunshine and ocean breezes! Highly desired property - inside track location on a cul-de-sac! 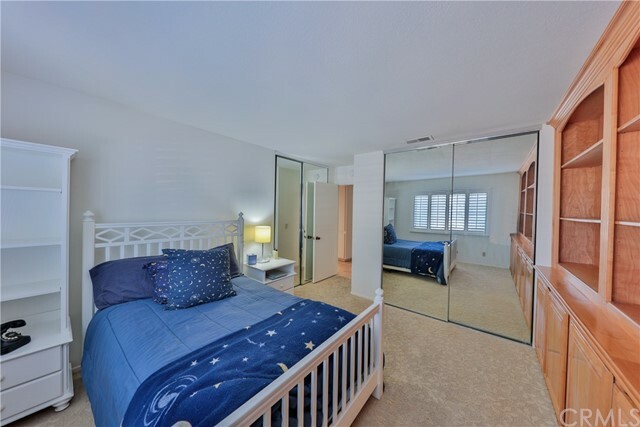 Close to 22, 5 and 57 Fwys., public transportation, multitude of restaurants, shopping: Block of Orange, Disneyland, Honda Center/Angel Stadium, Anaheim Convention Center, beaches and so much more. Nicely appointed home featuring: 3 bedroom, double sided fireplace, open to both dining room and living room, three baths: 2 full baths and 1/2 bath off laundry room right next to the family size kitchen. Inviting, pool size back yard, back yard fully fenced with block and wrought iron, featuring beautiful tropical Plumeria trees, abundantly producing Macadamia nut tree and a nice covered patio providing shade for outdoor enjoyment or entertaining. There is also a lovely green area off the master that could be that retreat you have always wanted. Pride of ownership home - no need to preview for your clients. Newer kitchen with stainless steel appliances and granite countertops. High end remodeled bathroom. New paint inside and out. Laminate floors in living room and dining room. Some plantation shutters. Double pane windows. Large patio and sparkling pool. Pleasant landscaping with automatic sprinklers. Double car garage. Must see. This is a one of a kind unique property centrally located near the 605, 60 and 10 freeways. Perfectly located to make a short 1-hour drive to Palm Springs and just head west on the 10 and you'll be in downtown LA in 30 minutes. This lot is a massive 12,084 square foot lot as stated in the tax roll but buyers and agents must satisfy for yourselves the lot size. This mid-century home built in 1941 has the charm and warmth that you would expect to see in a 2 bedroom, 1 bathroom, 876 sq foot adorable 1 story house. Situated near rolling hills and nearby horse property you will see a rider or two trot by your front yard on horseback. And to add a bonus to this huge lot, there are two additional buildings at the back of the property. One is a two-story building with permitted storage space and an unpermitted kitchen area with no appliances above the garage and the other is a permitted guest house with an unpermitted kitchen area with no appliances. There are fruit trees and a very large yard to plant more trees or just stretch out in the backyard and enjoy a weekend of BBQ with family and friends. Bring your pickiest buyers. 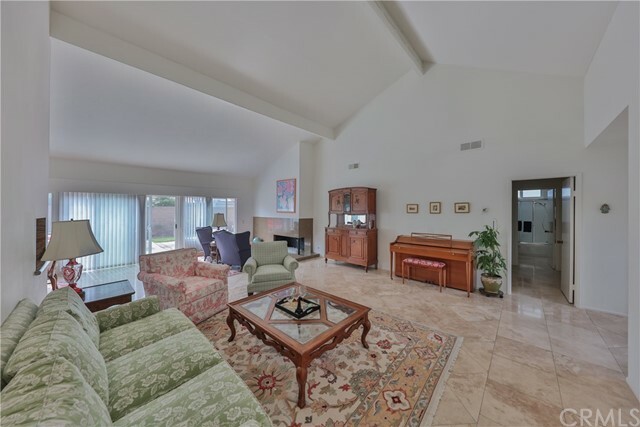 This remodeled single level, ground floor two bedroom two bathroom condo in the highly sought after Los Caballeros condominium community, as it's sure to go quickly! Located close to community entrance, this unit has views of an exceptional courtyard and barbeques. Offering stainless steel appliances (gas stove, dishwasher, microwave) central heat & air, the unit is appointed with a walk in shower, and granite counter tops. If the complete upgrade of this unit doesn't impress you, your low utility bills will! HOA includes water, hot water and trash. Don't forget to check out the many amenities offered by the Los Caballeros Sports Club next door. Tennis, Racquetball, Olympic pools, spas, cafe and so more are just steps away from your front door. Built in 2015, this Single Story home features an open great room style floor plan, spacious living spaces, plenty of storage, and a covered patio. Upgraded finishes; tile "wood looking" floors, crown molding, built-ins, large kitchen island, granite counter tops, stainless appliances, upgraded carpeting, and ceiling fans. Extra deep garage and outside RV/Boat parking. 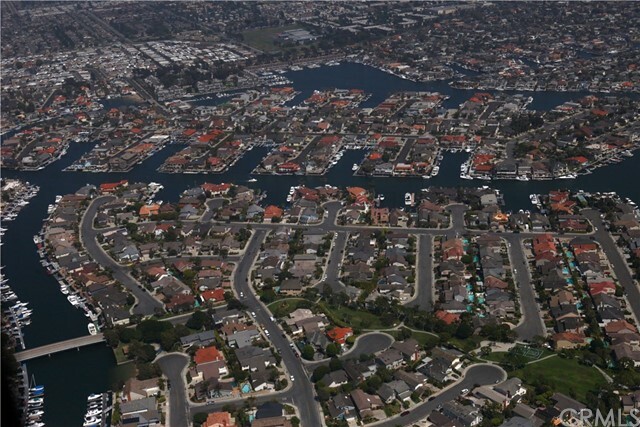 Watermarke is one of the most prestigious, gated, resort style communities in Irvine. Rarely on market Carlton Arms plan, top floor and end unit! 1 bedroom, 1 bath with view of pool from balcony. 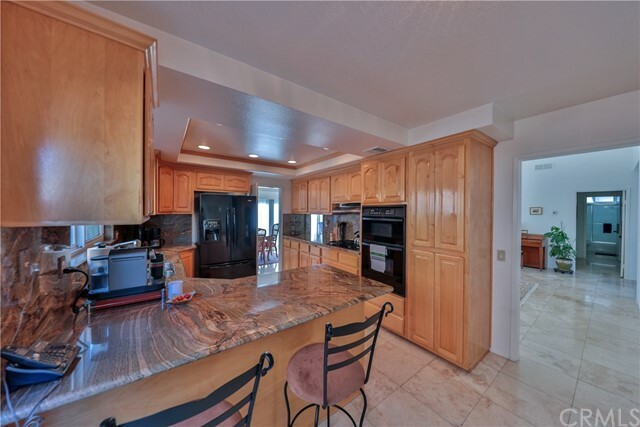 Kitchen features granite counters and stainless steel appliances. Refrigerator included for your convenience! On-site concierge service, 8,000 square foot clubhouse, three pools, four spas, cabanas, state of the art fitness center, children's play park, tennis and basketball courts...the list of amenities goes on and on! 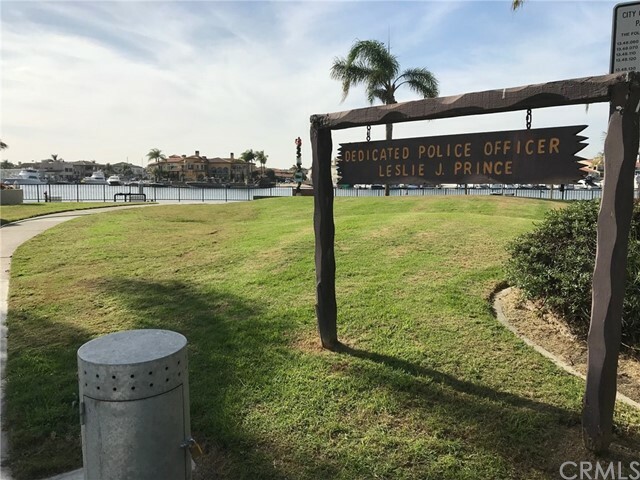 Watermarke Place is on the border of Irvine and Newport Beach and adjacent to wildlife sanctuary, excellent running and biking trails that will take you all the way to the beach. Conveniently located near John Wayne Airport, restaurants, business centers, UCI and the 405, 73 and 55 Freeways. In summary, Watermarke has all the amenities one would want and it close to everything you need to enjoy the active Orange County Lifestyle. Value and Location in Surf City USA. 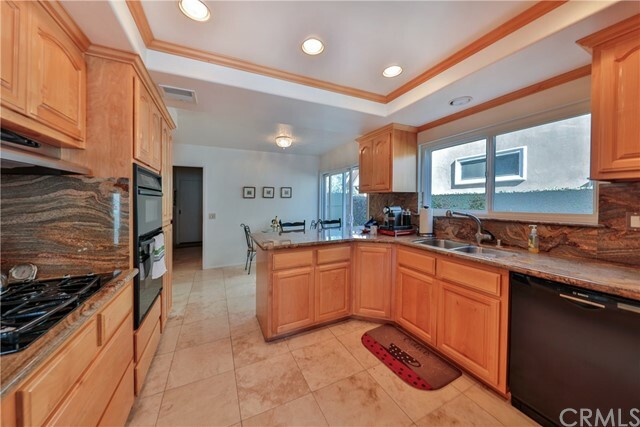 This Home is a Gem for First time buyers or Investors looking to buy in HB. Features for this Air Conditioned 2 bedroom condo include, a remodeled kitchen with granite counter tops, Spacious Master bedroom with a walk-in ceder lined closet with built in shelf organizers, 2nd bedroom with mirrored wardrobe closets with built in shelf organizer, Central Air Conditioning, and attached shared two care garage for your car and storage. Low HOA fees. Quiet location close to interior parking lot and gated community pool. NOT ON LEASED LAND. This home is FHA approved. 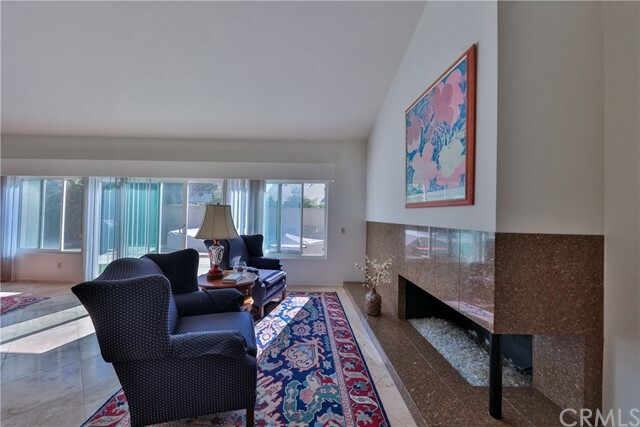 SENIORS 55+ This perfect tranquil location in the Windward Cove complex is a lovely home that will win over any of your picky buyers. It has a large open floor plan which includes the living room, eating area and kitchen. 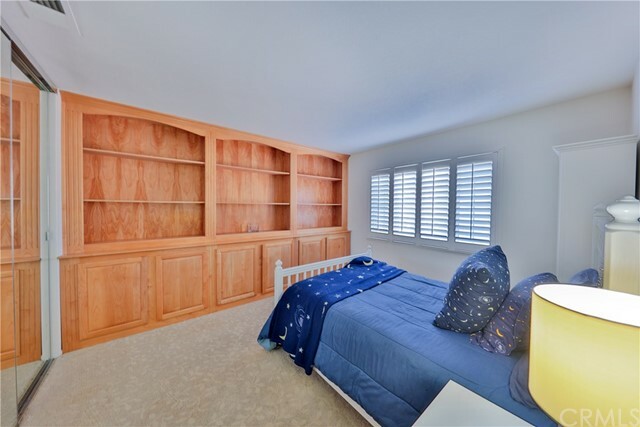 Master bedroom is nice sized with a large walk-in closet. Washer dryer is conveniently located in the large full bathroom. Freshly painted interior with brand new carpeting through out the home. Smoothed ceilings have replaced the popcorn ceilings. Also just replaced was the water filtration system in the kitchen, dishwasher, garbage disposal, kitchen faucet and mini blinds. Included in the price is the refrigerator, window a/c in master bedroom and stack-able washer/dryer with NO WARRANTIES. This is a super clean upper unit with a nice view of the greenbelt and your own private patio with storage area. Unit also has 1 carport. Low association fee makes this the PERFECT AFFORDABLE home to call your own. Come join the Coastal Lifestyle! This is the casual 3 Bedroom, 3.5 Bath beach home you have been looking for so you can start enjoying relaxed "beach-close living". 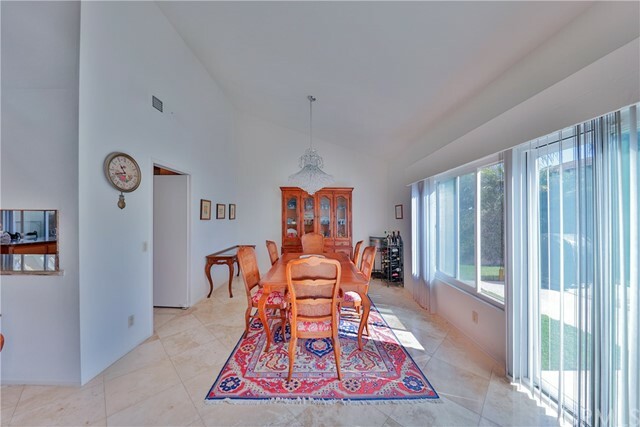 This "Oceanpointe" corner lot home has approximately 2,369 sqft of living area & was built in 1990. It is located just a few blocks to the sand, surf, doggie beach, and beautiful Seacliff Country Club (Golf & Tennis)! The schools are just a short stroll (Smith, Dwyer, & HBHS) as is the City Gym which offers activities and exercise classes. 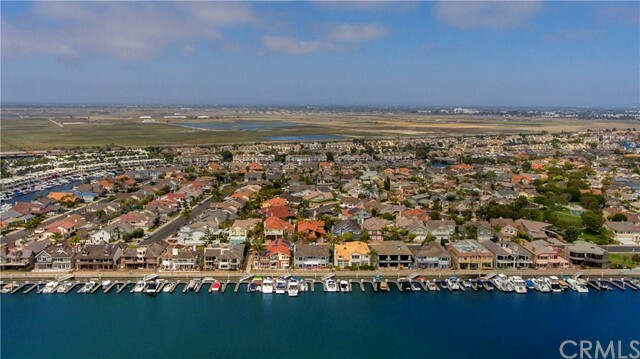 The Oceanpointe homes are highly prized offering a "neighborhood feel" and is the most conforming area of Downtown HB with beautiful homes and meticulously maintained alleys. When you walk in, you immediately notice it is “brite & open” with a spacious living room & dining area... which opens onto an inviting front patio with bubbling fountain. The kitchen is open to the family room and is splashed in light. The sun filled home boasts 3 fireplaces and 2 balconies. On the middle level there are 3 bedrooms (all with private bathrooms), including a luxury master suite with balcony, separate tub & shower (with marble surround & counters), and fireplace. On the 3rd floor is a sundeck... It is ideal for sunbathing and/or relaxing with friends and family. This is a must see Downtown Huntington Beach home, and it is among the lowest priced homes in the area where New Homes on similar size lots are commanding prices over $2.1 million. Come take a look, you will love living at the beach! Beautiful furnished unit available at Sea Cove at the Waterfront. Easily walk to the beach, Hilton, Hyatt, Pacific City or Downtown HB! Exclusive gated community with amenities such as pool, spa, BBQ area and with on site Security that patrols complex. Secondary bedroom, full bath and laundry room located on first level. Living room, dining room, powder room, kitchen with dining area office located all on the second level. Private master suite is located on the third floor, master bath with Travertine flooring offers separate shower and large soaking tub, with a large walk in closet. Kitchen offers newer stainless steel appliances, granite counters, extra storage in the kitchen island and large pantry. LUXURY LIVING on the BEACH! 2 Bedrooms with 2 Baths. Lease from now through 5/31/19. 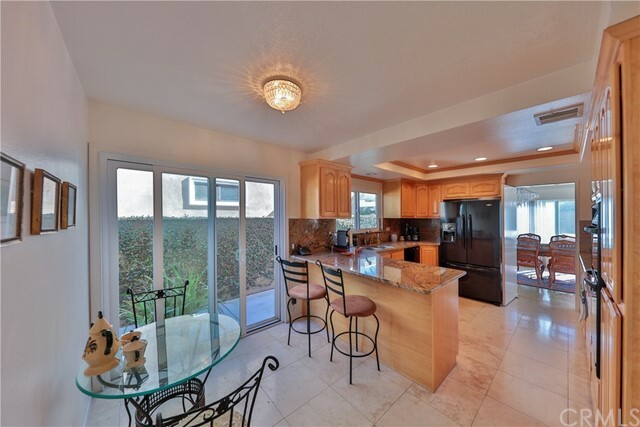 Completely remodeled from the ground up to exacting standards and maintained like-new. Enjoy the large Ocean View patio on the Sand with built-in Gas BBQ, Fire Pit, and Patio Furniture. Live in Comfort & Style - Fully Furnished including utensils, linens, and towels. Features: Modern and functional Kitchen with Stainless-steel Appliances, Large flat-screen TVs in living area and Master Bedroom, convenient Washer/Dryer near bedrooms, A/C and Heating System, Potassium Water Softener, and Central Vacuum. Neighborhood Park with amenities is just across the street. Owner pays electricity, water, trash, phone, satellite-TV, and wireless Internet service (saving you hundreds of dollars per month in utilities). Lease to experience Real "Beach Living" at a fraction of the cost of owning. Garage and Carport Parking is included. Also, convenient curb-side parking and public parking lot on opposite side of street. Please note: Only above described guest house (back unit) is for lease. The front house has a separate private entrance and is never leased to anyone. Enjoy the Private and Separate Guest House from September until next summer. Welcome to your new home! This property is centrally located to all schools, shopping, and of course Main St in Downtown. It features a great functional floorplan which includes: three bedrooms, 2 bathrooms, cool down with the newly installed air conditioner, new stove and range, new beer/wine cooler in the kitchen, new sprinkler system in front and back yards, restained door and cabinets, a large patio to relax and hang out, a large grassy area for your enjoyment, and RV parking!Come check out this amazing home! Amazing home on the sand in a highly desirable area of Newport Beach! Two stories with roof deck, best of all it has a guest house that you can rent for income or use for your guests who are surely going to want to visit now that you're living on the beach! Two car garage with two car driveway, tennis courts and a park are seconds away. 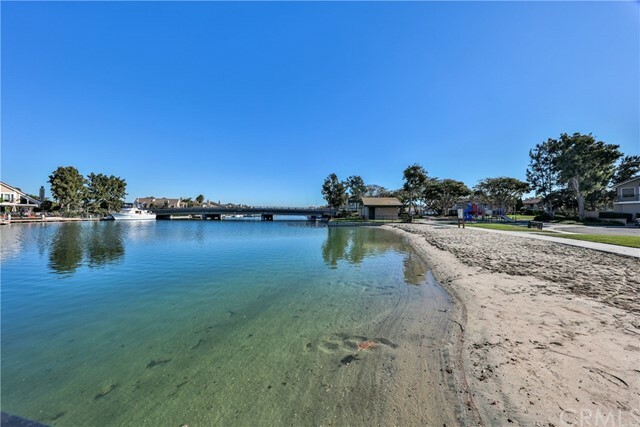 Great location off PCH without having to battle traffic on Balboa Peninsula! Must see!